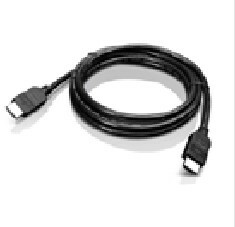 The 2 meter DVI to DVI Cable is designed for a high quality digital video experience. 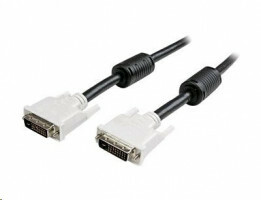 It features two male DVI-D connectors and provides a stable, reliable all digital connection between the high resolution monitor and high end sophisticated video devices. The Lenovo DVI to DVI Cable supports a maximum data transfer speed of 4.95 Gbps / 165MHz, and resolution up to 1920X1200 @ 60Hz.